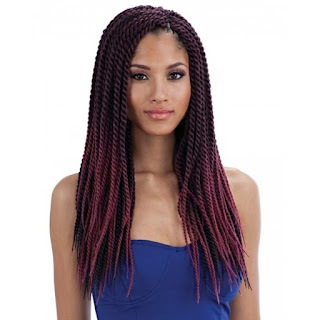 Black Hair Spray is a leading beauty e-commerce company that offers various types of wigs, braids, braid accessories, hair care products, combs, brushes, etc. Target clients range from professional stylists, beauticians, performers, artists, models, actors, mothers, students, to just anybody who loves exploring different hair styles. Their wigs can also be a lot of help to those who have hair loss problems called baldness. This includes those who have extreme hair fall out, an autoimmune condition called alopecia areata that lose hair on their scalp, as well as on other parts of their body. Hair is anybody's crowning glory, not just for women. That's why it is important that we take good care of our hair and how our head looks. Fixing and styling our hair can spell a difference of how we are perceived by others. 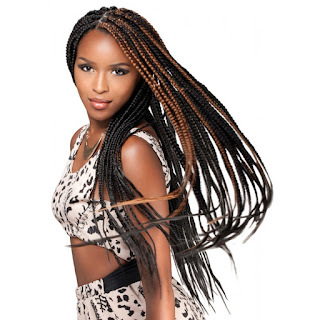 Braiding hair is just one way to be in style. Many celebrities who often seen wearing braids include Kim Kardashian, Rita Ora, Jennifer Lopez, Katy Perry, Rihanna, Emma Watson, Valentina Ferragni, Isabeli Fontana. They do it in events, in shoots, in pictorials, attending awards or just even during their casual days. For women celebrities most especially, they want their hair to look different at various occasions. 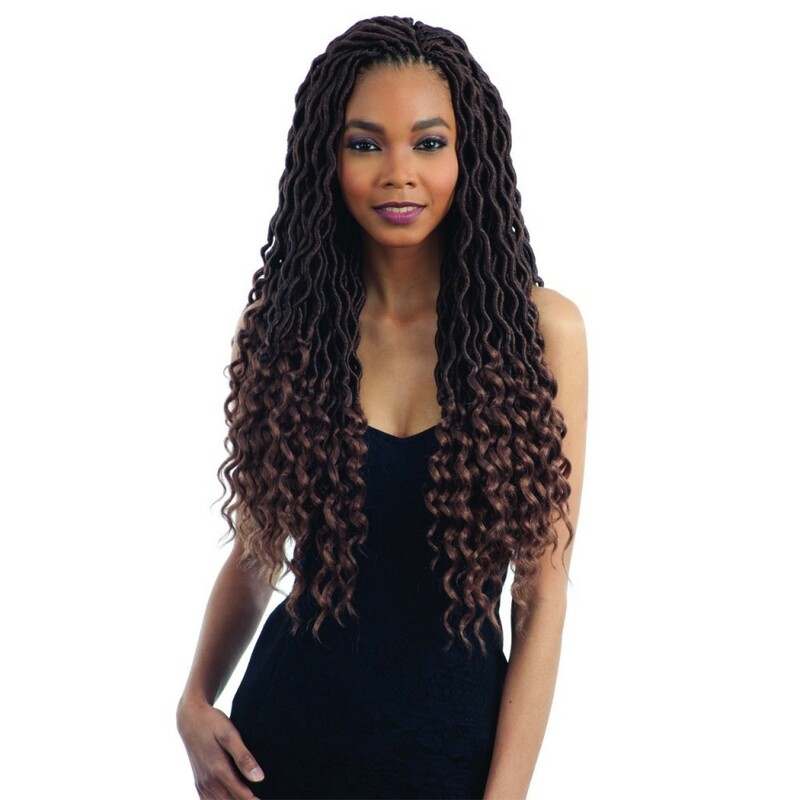 Sensationnel Synthetic African Collection Braids – X-Pression 96"
Model Synthetic Glance Braids – Goddess Loc 20"